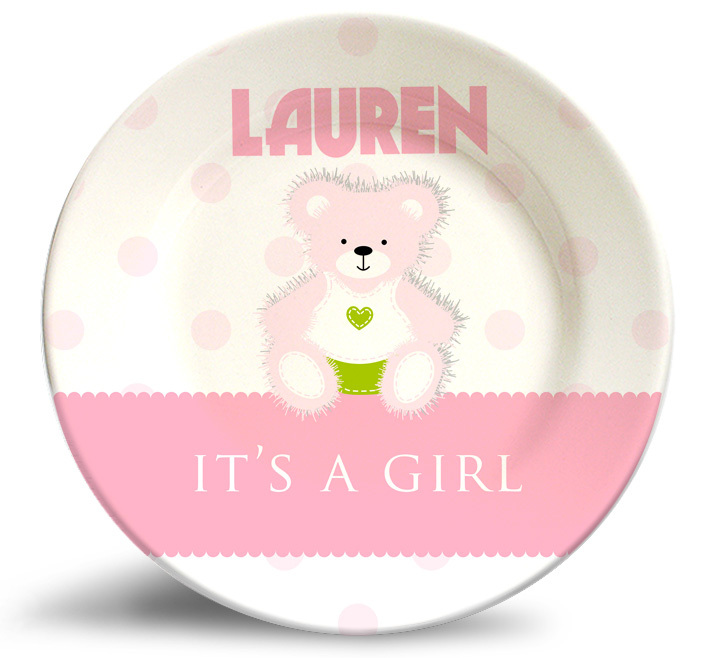 Personalize this adorable vintage “It’s a Girl!” birthday bear, melamine dinnerware plate! 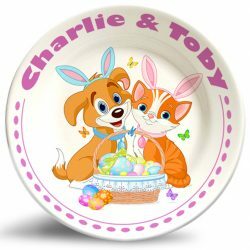 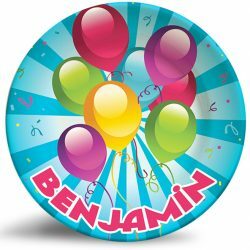 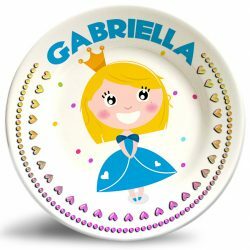 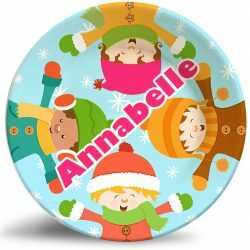 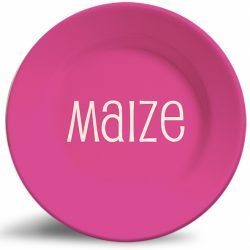 The vintage “It’s a Girl!” birthday bear, personalized melamine dinnerware plate is an old-fashioned designed dinner plate that is dishwasher safe and will never fade. 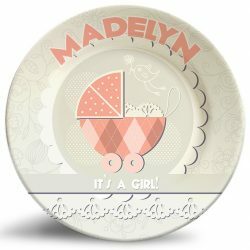 This soft, classic plate design celebrating the coming of a new baby girl makes the perfect baby shower gift! 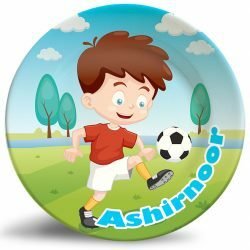 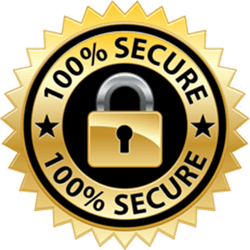 This is definitely one of the best ideas I have come aoscrs in a very long time!! 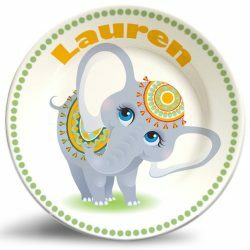 Lightweight, indestructible, great looking & perfect for art on the go!!! 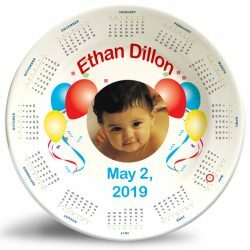 Thanks for sharing & love the painting in action shots.